A pressure transducer is a device which converts an applied pressure into a measurable electrical signal which is linear and proportional to the applied pressure. Within industry there are three major pressure datum’s that you will need to understand for your given application; absolute, differential, and gauge pressure. Each area of the world uses a different unit of measure depending mostly on regionality as well as the magnitude of the measurement. The most common units of measure are Pounds Per Square Inch (PSI) and Bar (B) for higher pressure ranges and Inches of Water Column (“WC) and Pascal (Pa) for lower pressure ranges (for a list of common units and conversions please go to our Conversion Tool). When the unit of measure and the pressure datum are combined it gives the user a more complete description of what is going on or what is needed in the application. The pressure datum is typically depicted as a suffix to the unit of measure. Absolute pressure is measured relative to a perfect vacuum. A common unit of measure is pounds per square inch absolute (PSIA). Differential pressure is the difference in pressure between two points of measurement (measured relative to a reference pressure). This is commonly measured in units of pounds per square inch differential (PSID). Understanding the difference between gauge and absolute pressure is critical for most applications. Remember that gauge pressure is measured relative to current atmospheric pressure (subject to change with changes in the barometric pressure) and that absolute pressure is measured relative to a perfect vacuum. Thus, your application will determine which of these approaches is required. Measures pressure referenced to local atmospheric pressure and is vented to the atmosphere. When the pressure port is exposed to the atmosphere, the transducer will indicate 0 PSIG. This occurs because the pressure on both sides of the diaphragm is the same and there is no net output. Venting is accomplished by means of a small diameter hole located near the transducer’s electrical termination – connector or cable. The vent hole contains a porous, stainless steel disk designed to filter out harmful airborne particles from entering the transducer. 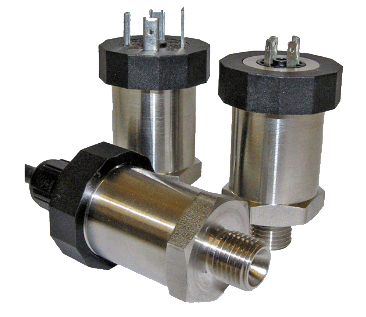 Depending on accuracy class, PSIG transducers above certain pressure levels may in fact be sealed. This can be done because the possible measurement errors due to sealing will stay within the accuracy specification of the transducer. Measures pressure referenced to an absolute vacuum, hermetically sealed at 0 PSIA. When the pressure port is exposed to the atmosphere, the transducer will indicate atmospheric pressure; approximately 14.7 PSIA. This occurs because there is a vacuum on one side of the diaphragm and atmospheric pressure on the other. The net output represents the difference, which is atmospheric pressure. Depending on accuracy class, PSIA transducers above certain pressure levels may not have an absolute vacuum reference. They can be sealed with atmospheric pressure because the possible measurement errors will stay within the accuracy specification of the transducer. Measures pressure referenced to the prevailing atmospheric pressure hermetically sealed within the transducer. When the pressure port is exposed to the atmosphere, the transducer will indicate approximately 0 PSIS. This occurs because there is a fixed atmospheric pressure on one side of the diaphragm and the ambient atmospheric pressure on the other side. If they are the same the net output is 0 PSIS. If they are not the same, then the net output will be a reading other than 0 PSIS. Depending on accuracy class, and design considerations, PSIS transducers below certain pressure levels are not available. Internal pressure changes due to temperature will produce measurement errors that will exceed the accuracy specification of the transducer. If a sealed transducer is required at low pressure levels, then the PSIA version should be used. Absolute measurements are generally used in applications where you need a repeatable reference pressure; i.e. in an experiment or in a barometric application. For example if you are looking to replicate a test that was originally completed by a colleague in a different geolocation, you may want to use an absolute sensor to minimize variables in your test. Other applications include weather stations, altimeter calibration equipment, and semiconductor fabs and many more. However, if you want to measure or control a pressure that is based on current conditions a gauge sensor may be best. Generally, if you want to measure or control a pressure that is influenced by changes in atmospheric pressure. This style sensor is used in any application where you want to overcome the atmospheric conditions to produce a task or pull a vacuum to accomplish another type of task. The applications for gauge pressure sensors are quite vast. Some examples are pump discharge pressure, fire hose discharge pressure, tank level, steam pressure in a commercial boiler and many more. Remember that Differential pressure is the difference in pressure between two points of measurement. You can measure very low to high pressures in all kinds of different media including liquids, gases, water, refrigerants and air. Thus, if you want to measure the difference in pressure across a filter (see below), you could use a differential pressure transducer to tell you when it was time to change the filter so you can maintain the Indoor Air Quality (IAQ) of your building. Differential applications can be quite varied, some examples are supply and return pressure in a chiller, air flow stations, leak detection systems, pressurised tank level, hospital isolation or protection rooms, and many more. 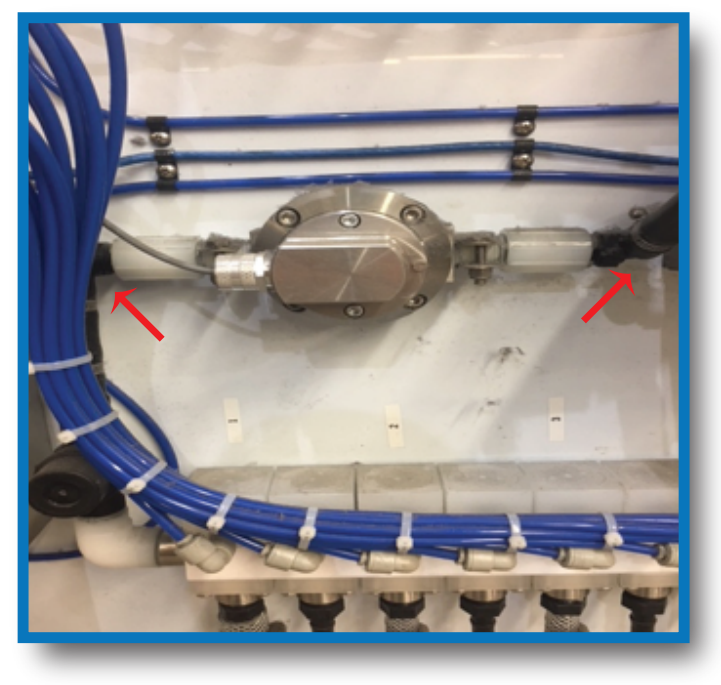 This entry was posted in Flow Meters on 22nd February 2019 by Lee. Tank Cloud is perfect for a single remote tank, or an entire tank farm. We’ve got it covered, no matter what the situation. 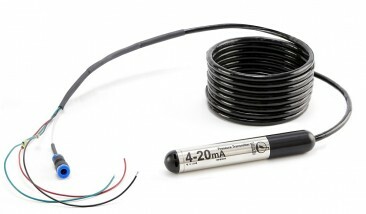 Our Tank Cloud master level sensors connect directly to the Internet for single tank applications. They also use Modbus to connect up to 10 slave sensors for tank farm applications. Modbus is simply a communication protocol that the sensors use to pass data to the master sensors and then to the Internet for your viewing pleasure. It also makes wiring as inexpensive as it possibly can be, reducing the amount of cable needed and simplifying the wiring for easy installation. Tank Cloud sensors can be daisy chained together for fast and inexpensive wiring. There are also a few other features designed to save you time and money – like Power Over Ethernet, that can power up to 6 sensors with the right Ethernet switch. The sensors can be programmed remotely – so once the sensors are on the tanks, powered up, and connected you can walk away and do the rest from your office. ♦ You’ll stop wasting time on the expensive task of checking remote tank levels. Enjoy tank level data at your fingertips. ♦ You’ll instantly know about expected and unexpected events. Receive an instant alert of tank empties and refills, including theft. Stop wasting your time on level checking. This pulls your productive personnel off–task, and often costs you a lot of time and fuel to get on location. 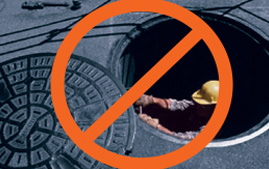 If you manage your own remote tanks, this is a major sticking point – causing a bottleneck to productivity, risk of injury, and is rarely executed with exactness. 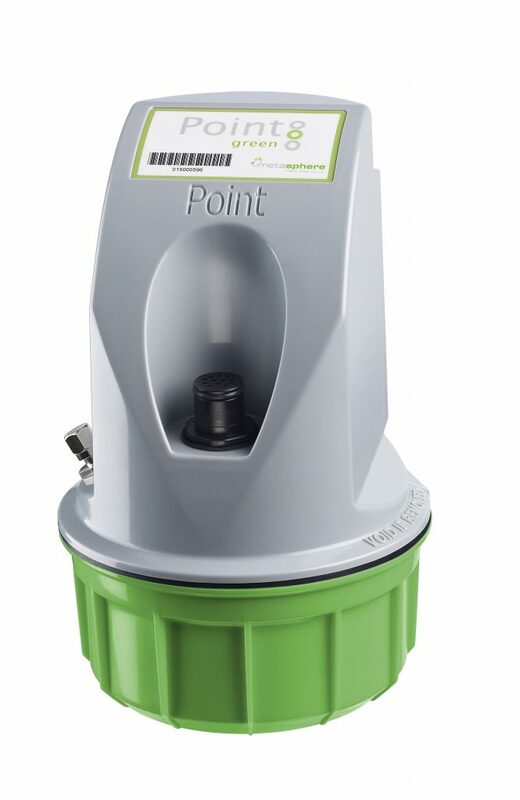 If you collect from or refill remote tanks, you can improve your customer service dramatically, optimise collection and delivery routes, and (once optimised) service more customers with the same trucks. Relying on algorithms, or other forecasting techniques, to guess when the tank needs attention, is essentially rolling the dice. Not only can you log-in to our secure servers at any time to see your tank level data, but you can leverage two critical tools to give your tank managers the critical information they need at exactly the right time. Remote monitoring is much more powerful when the right people can be notified of tank conditions at the right time. Tank Cloud’s remote tank level alarms do exactly this. Send key personnel an automatic text message or email when tanks meet your pre-defined level condition. Give them the tool they need to respond appropriately to the routine tasks of servicing tanks, the emergency of a pending overfill, or to theft. Tank Cloud sensors have a few different types of alarms. Local alarms can be initiated by sensor trip points and are completely user defined. Remote alarms are configured at our secure data portal at levelandflow.com. Remote alarms will notify you when a tank is ready to be serviced – either picked up or refilled. They can even alert you to potentially unauthorised access events, such as theft. Creative uses of remote and local alarms include the initiating of a surveillance camera when tank contents are removed rapidly. Perhaps the best part about our remote tank level alarms is that they’re completely user defined – meaning you can set them up to tell you about any tank level condition. Tank Cloud gives you the flexibility and control to set up alarms that match how you do business. 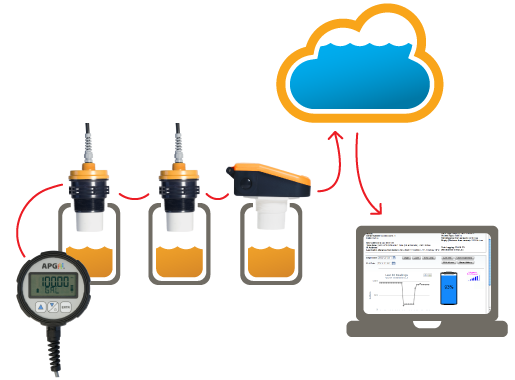 Adding data logging to your Tank Cloud remote tank level monitoring will give you the information you need to make important long-term decisions. Understanding how your resources are used, and specifically when, is invaluable as you grow your business and plan for the busy seasons of the year. It’s one thing to have experience in your industry; it’s another to have the numbers in front of you. Optimising your business is a lot easier when you have the data to back up your decisions. It also helps to monitor trends of production and/or usage. For inventory managers, this tool tells your purchasing department when and how much to buy. For distributors, this gives you greater insight into demand, and helps you offer amazing customer service. For collection services, this helps you understand your customer’s production rates and allows you to plan ahead. 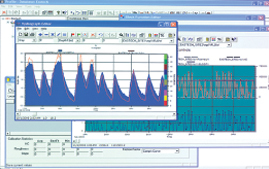 Our data logging service will keep up to three years of data on a per sensor basis. This gives you the flexibility to pick and choose which tanks need data logging the most, and scale the solution to your exact needs. You can export the data into your favourite spreadsheet format for number crunching fun! 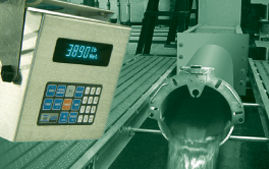 Digital pressure gauges are an important part of any process that uses pressurised vessels or lines. They serve a vital safety tools to control pressure, and they help you keep your equipment running smoothly. 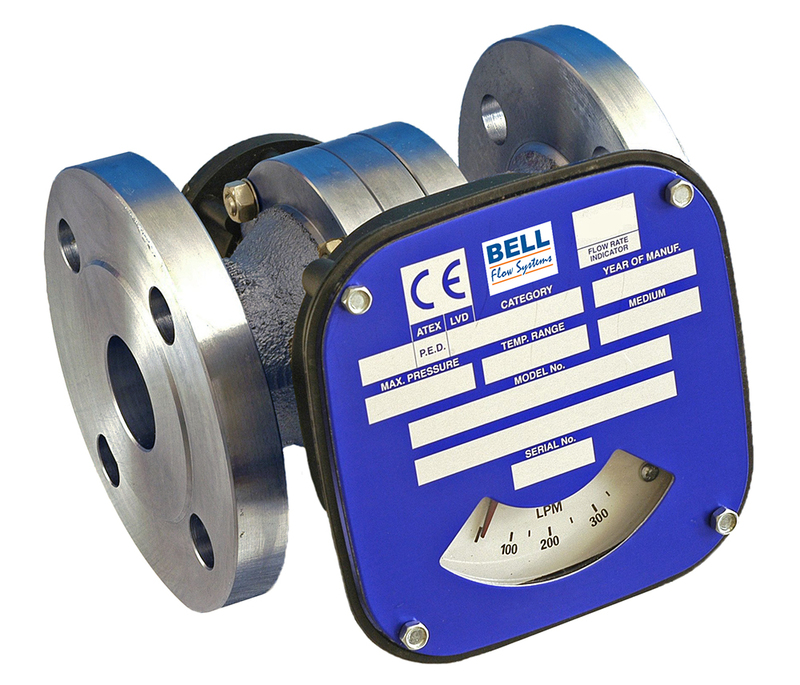 When used right, pressure gauges are one of the most valuable instruments you can have. Tank Cloud is an awesome solution for the right applications. 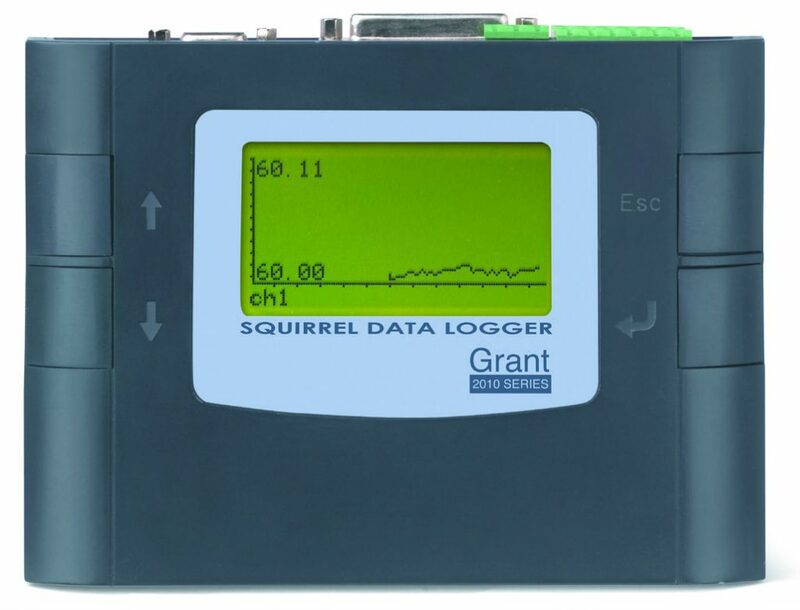 It excels for most people who need to monitor tank levels in remotely located tanks. 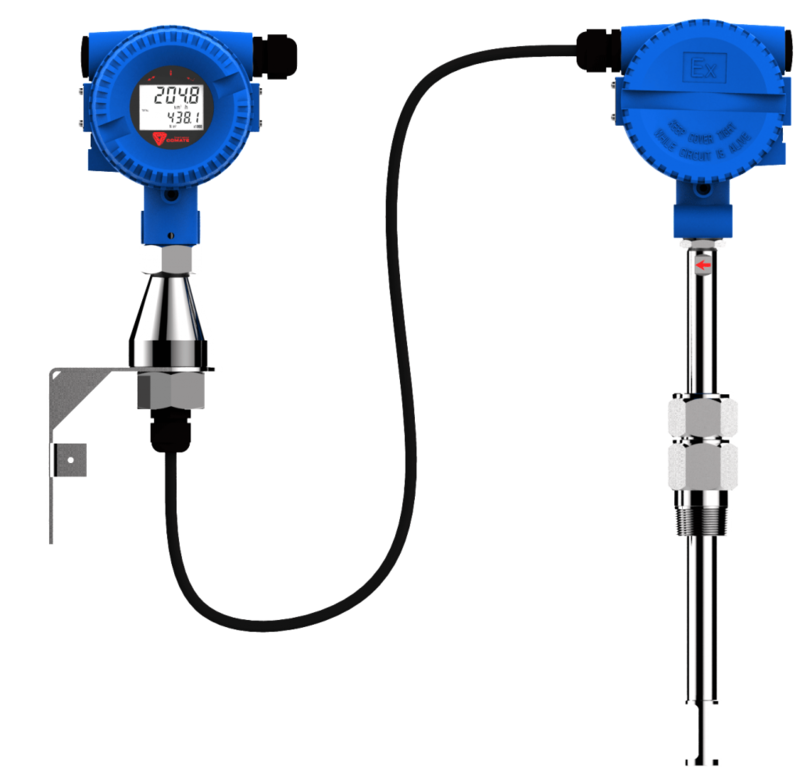 Our sensors work very well for most types of liquids, even many harsh chemicals, and our line up of sensors is continually growing. ♦ Tank Collection Services – Any business who is charged with emptying tanks throughout a region when they fill up. ♦ Bulk Liquid Distributors – Any distributor who transports bulk liquids and wants to help customers manage their liquids. 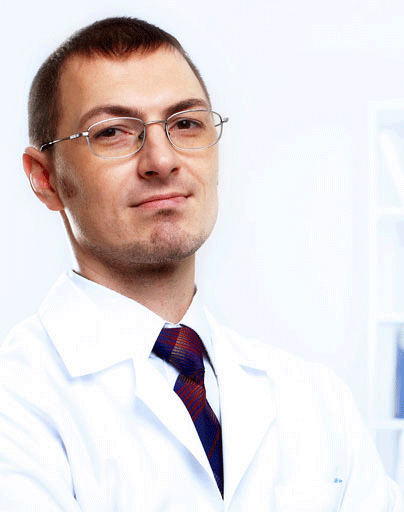 Often a valuable service that generates revenue. ♦ Inventory Managers – Any business that manages its own bulk liquid inventory with dispersed tanks – either regionally dispersed, or in facilities spread throughout the nation or world. 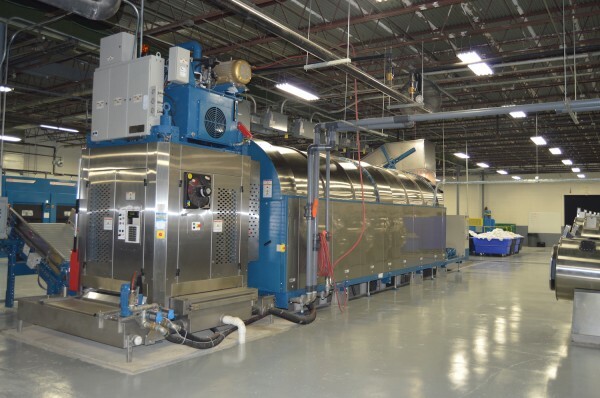 A great example of a tank collection service is used oil recycling companies. These businesses visit either restaurants or auto shops (depending on the oil in question) and remove the used oil for recycling. 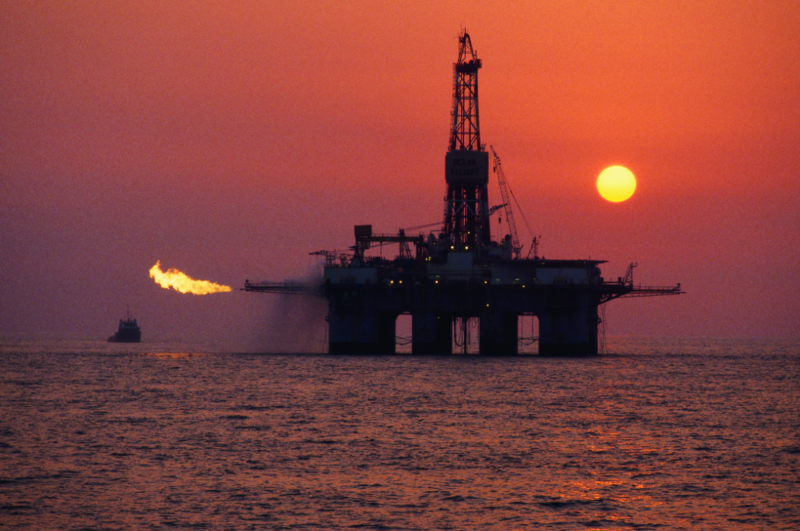 Often, the collection service buys the oil from the establishment and then resells it to re–refineries. Instead of guessing when their customer’s tanks are ready for service, and often getting burned by either a lower–than–expected tank level or random theft events, these businesses are able to actively plan their routes and optimize their collections with Tank Cloud. 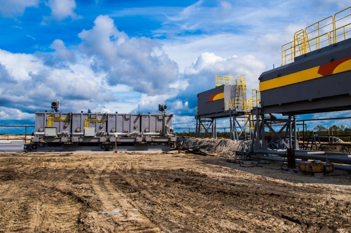 One national oil recycler has virtually eliminated waste and increased productivity and profitability. Our customer is now able to take on more customers with their existing assets – maximizing their ROI on their fleet investments. 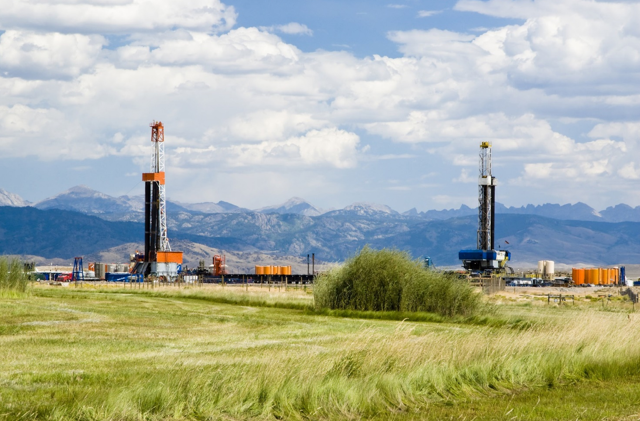 In addition, with the higher accuracy of Tank Cloud sensors, they can provide an accurate account of oil collected to their many customers – giving them the peace of mind that they’re getting a good deal from the collector. Similarly, Oil & Gas companies that collect crude oil, condensate, and wastewater from distant production tanks benefit from knowing ahead of time the exact level of the tank. The distribution of bulk liquids depends on clear communication and a bit of forecasting. Many distributor customers have a difficult time with both communicating inventory and forecasting future need. 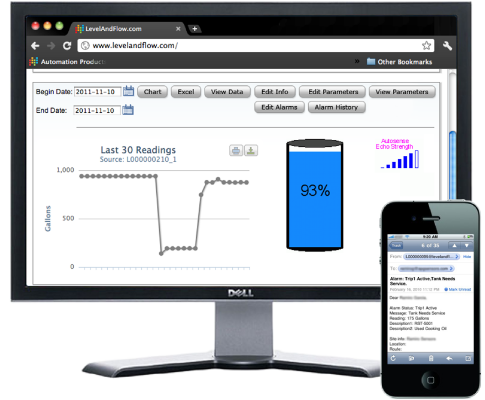 Tank Cloud helps in both instances with real time tank level information, alarms, and data logging. One of our customers distributes agricultural chemicals to dairies throughout the West country. Miscommunication between the dairy farmer and the distributor often resulted in over–ordering and unhappy customers. So our customer stepped in to help dairy farmers better manage their inventory needs and provide just–in–time deliveries. The service was a new source of revenue for the company, and helped distributors and customers work together. If you’ve ever tried to keep track of tank levels in different locations, you’ll understand how difficult it can be – especially as we ask fewer employees to take on more responsibility. This was the case forthe Department of Transportation. Employees found that managing their inventory of liquid de-icer was a constant challenge. Remote tanks were placed strategically to maximise statewide coverage. However, without sensors and manpower truck drivers were left estimating inventory levels. Orders were commonly too late or too big. When too much was delivered, the council was responsible for the entire order. Tank Cloud sensors give the state employees the information they need to stay on top of the inventory and save taxpayer’s money for more important uses. Another customer in the industrial laundry and uniform wanted to know their chemical inventory levels in a few hundred locations nationwide. In addition, they wanted to improve safety by keeping employees and chemical distributor reps off of the tanks. Tank Cloud was the perfect solution to address both inventory tracking and safety concerns. Our customers are optimizing their business, saving money, and generating new revenue everyday by using Tank Cloud to get a handle on their remote tanks. The fact of the matter is, if you manage remote tanks, you’re losing money every day you wait. This entry was posted in Flow Meters on 18th February 2019 by Lee. Compressed air systems are found throughout industry and are often the largest excess user of electricity in a manufacturing plant. Air leaks can be a significant source of wasted energy and can be diagnosed by fitting thermal mass flow meters at strategic points in the system to calculate outflow generated air with downstream usage. 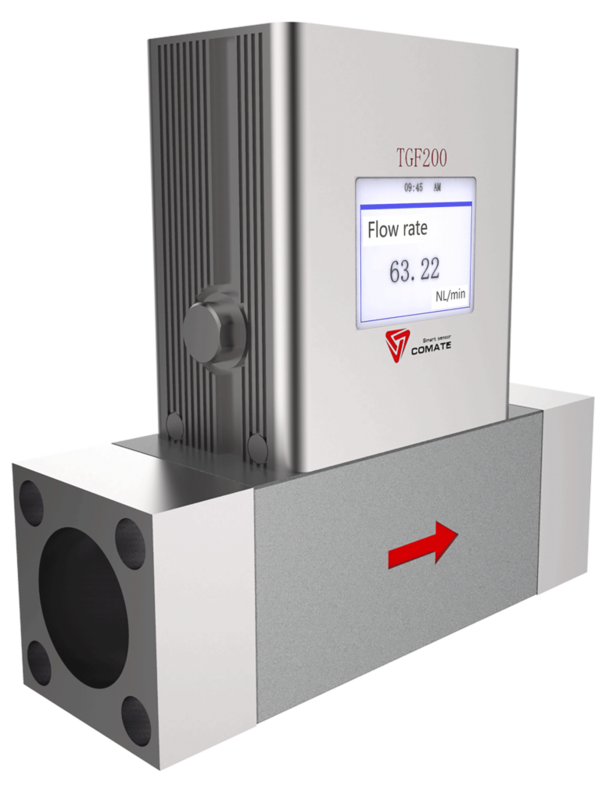 Thermal Mass flow meters measure true mass flow which compensates for any differential pressures across the system, providing accurate comparative data from the installed locations. The fact of the matter is that compressed air is not cheap and is becoming a financial burden to both small and large companies operating expenditures. In this age of energy efficiency and widespread efforts to drive down associated costs in order to ensure a greener footprint, it is becoming more important for a business to identify why is it so important to monitor the air flow rate in compressors? There have been extensive studies done over the years on plant wide operating costs for the majority of Industrial businesses and one of the largest fixed overheads continues to be electricity. One of the major contributors to this excessive electricity draw in a large number of instances are the company’s air compressors. The simple actions required to reduce excess electricity usage and provide for a more efficient compressor throughput is to monitor the air flow rates and optimize the compressor’s efficiency or else replace any parts in a compressed air system as highlighted during this monitoring. This entry was posted in Flow Meters on 16th October 2018 by Lee. Wide choice of switches available – 3, 4 and 6 wire switches, Flameproof / Explosion Proof. More than one switch can be installed for multiple flow rate switching points. Springs are not in contact with the flow. Flow switches are needed to monitor flow in lubrication and spray systems. Flow switches are better than pressure switches here as a blockage will be signalled by a Flow Switch, whereas pressure remains – so a pressure switch will not indicate the potential trouble. Flow Switches are invaluable for balancing circuits and the added switch will warn operators of any change in the period following installation. Individually built and calibrated to customers requirements, usually within 2 weeks. These products are built to last and do exactly what they say they will, with the minimum of fuss,……. promising years and years of trouble free operation. This entry was posted in Flow Meters on 28th September 2018 by Lee. 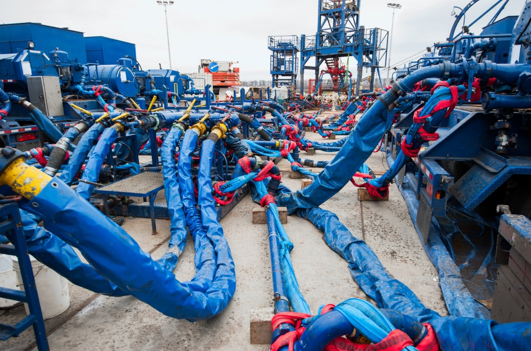 Figure 1: During the exploration and drilling stages at oil and gas fields, accurate and dependable flow metering equipment is essential to ensure production is optimised. Figure 2: Many of the extraction techniques associated with shale oil and gas plays are very water intensive. 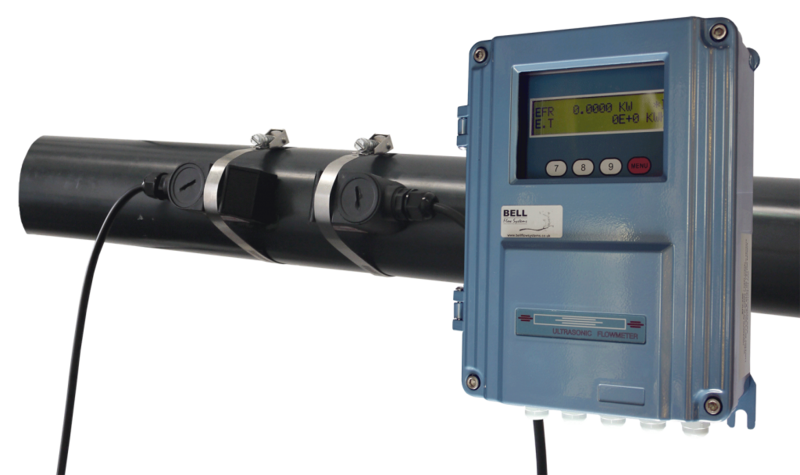 Figure 3: Produced water from well operation is highly conductive, and an electromagnetic meter is one of the most popular approaches for measuring its flow. 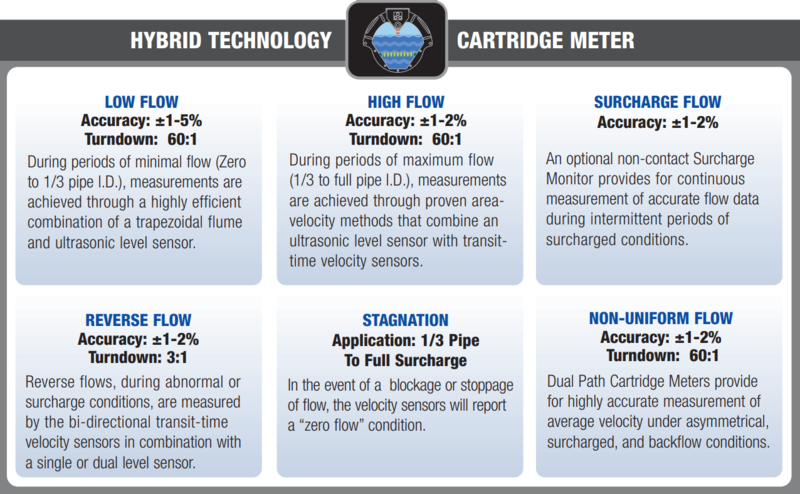 Figure 4: The demanding measurement requirements and challenging environmental areas found in the upstream sector can often lead to the selection of ultrasonic flow meters. 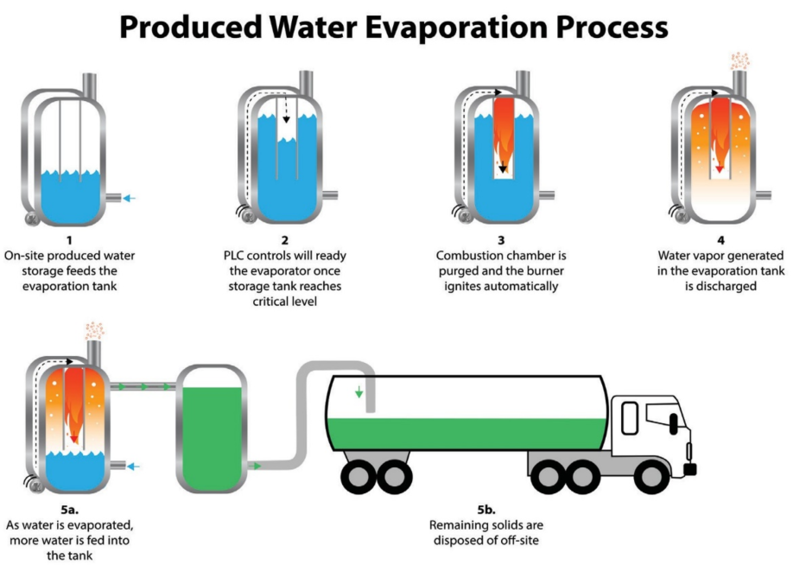 Figure 5: Accurate flow data from electromagnetic flow meters can help enable secure remote operation of a produced water evaporator system. 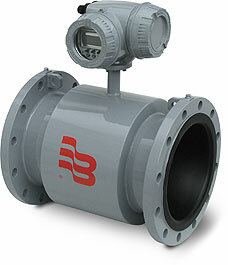 Figure 6: Flow meters used in drilling mud applications must be able to withstand abrasive materials as well as harsh environmental conditions. 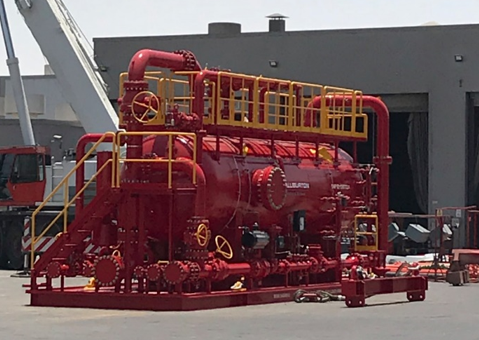 Figure 7: Oil three phase separators are used to separate the oil from the gas and water. Trademarks appearing in this document are the property of their respective entities. 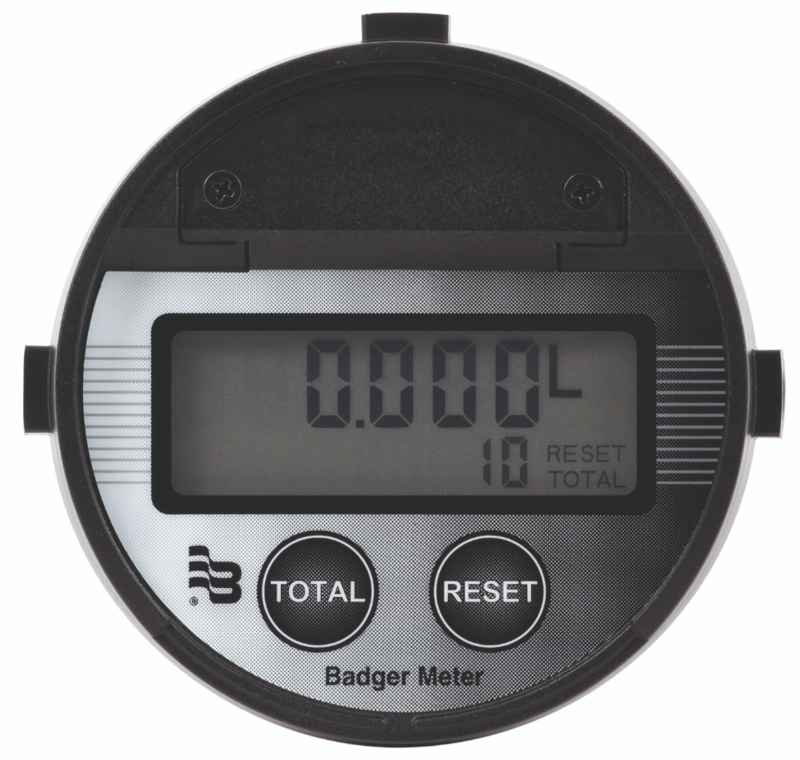 Due to continuous research, product improvements and enhancements, Badger Meter reserves the right to change product or system specifications without notice, except to the extent an outstanding contractual obligation exists. © 2018 Badger Meter, Inc. All rights reserved. This entry was posted in Flow Meters on 29th August 2018 by Lee. A large US Chemical Manufacturer provides automated dispensing equipment to their Commercial & Institutional Laundry client base. They are integrating the Macnaught M012-2S2 and MX12P-2SA into their systems to provide precision chemical injection flow measurement & pump control via a programmed logic scheme. Handling a wide range of chemicals, Macnaught flow meters have provided this customer with trouble free accurate performance for many years. 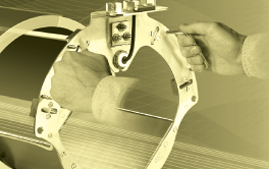 ♦ Small footprint allows for ease of OEM design. 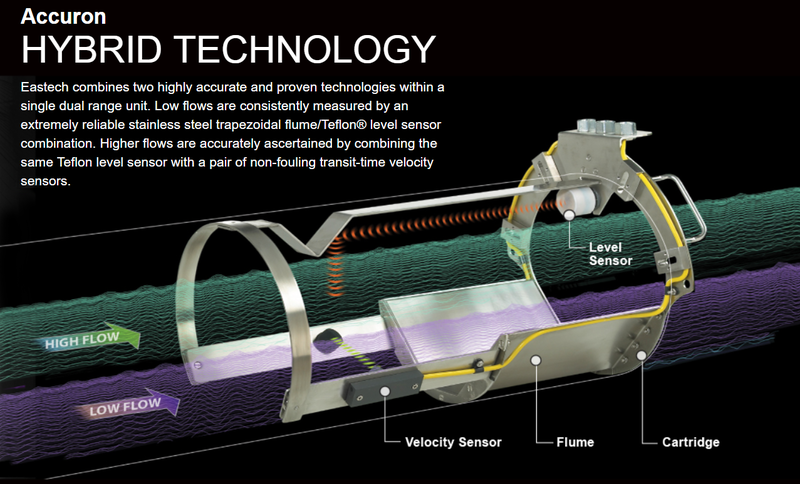 ♦ Accuracy is maintained at < 0.5% of actual flow regardless of viscosity or media. This entry was posted in Flow Meters on 13th July 2018 by Lee.